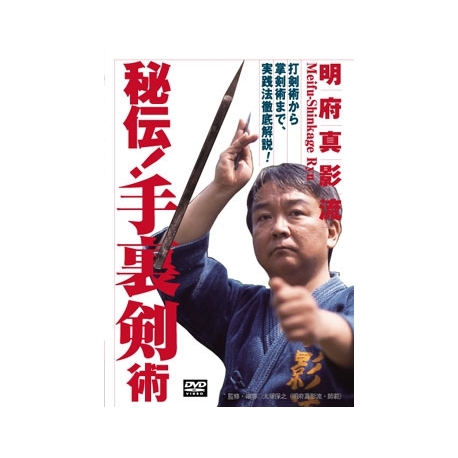 Discover the Ninja techniques in this DVD! 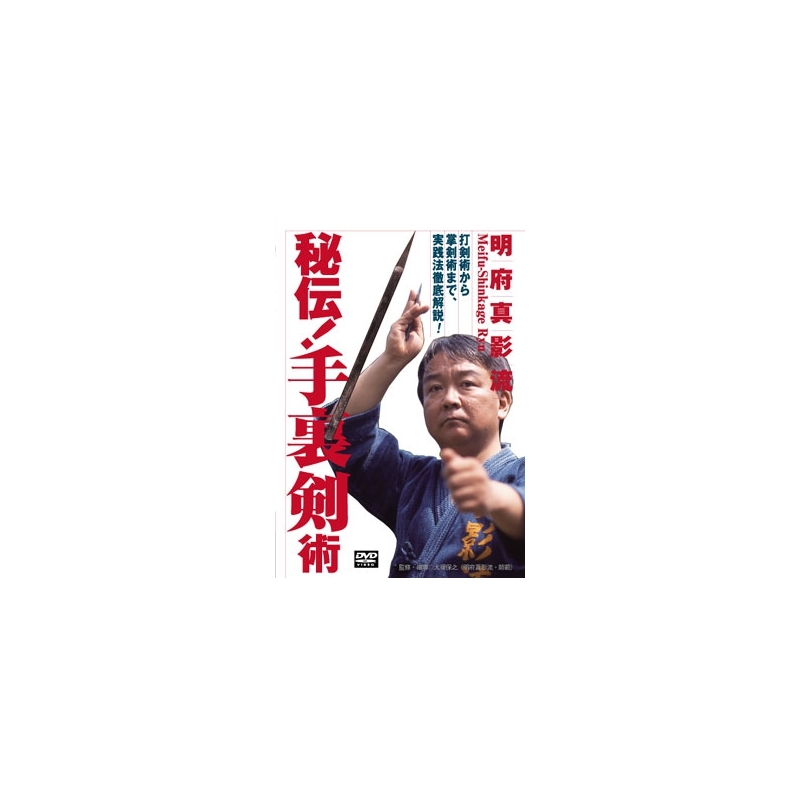 Yasuyuki Ôtsuka is the second successor in Meifu Shinkage ryu and student of Chikatoshi SOMEYAMA who was the founder of the school in the 1970s. Meifu Shinkage ryu is a Japanese martial art school with weapons, especially Shuriken. It was created by Chikatoshi SOMEYAMA, master of Katori Shinto Ryu.